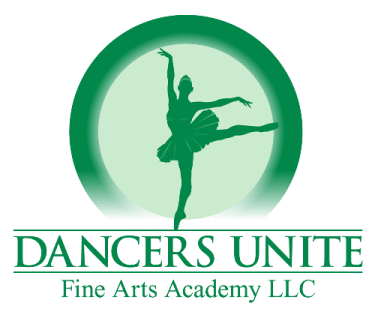 Dancers Unite offers great ballet classes for children in the UNCC area of Charlotte. 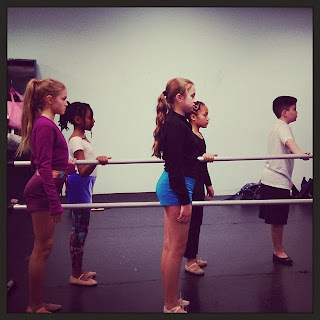 Dancers Unite offers classical instruction in a positive atmosphere. Dancers Unite offers a yearly dance recital where students perform ballet routines as well as other styles of dance offered at Dancers Unite. Dancers Unite boasts a great dance instructor staff full of highly qualified adults who care about helping your child be the best dancer he or she can be. 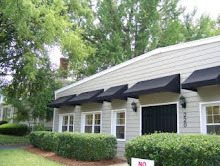 For more information about our ballet program, please see our Charlotte Ballet Program Page.